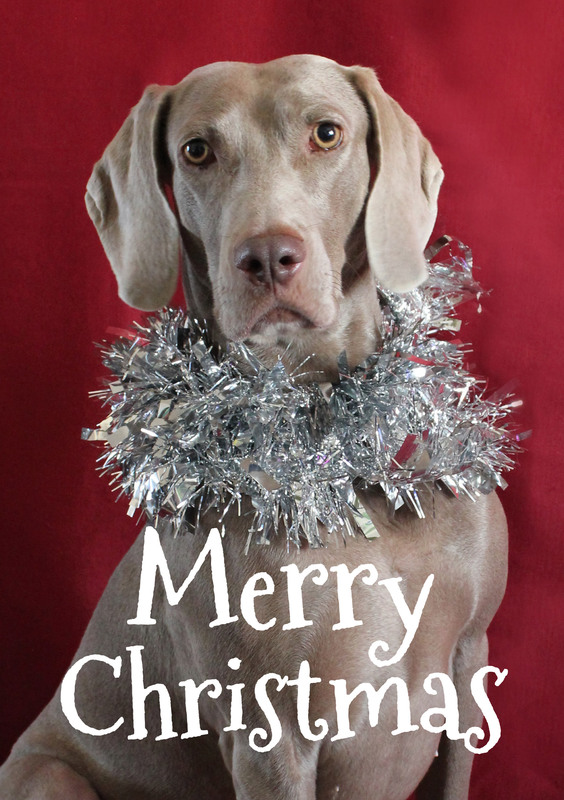 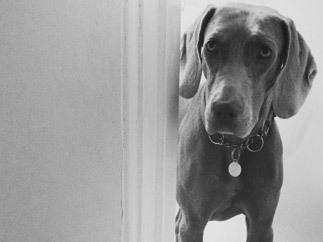 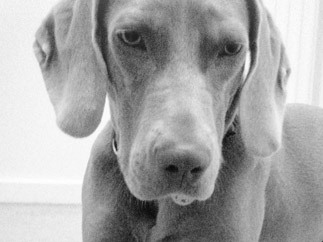 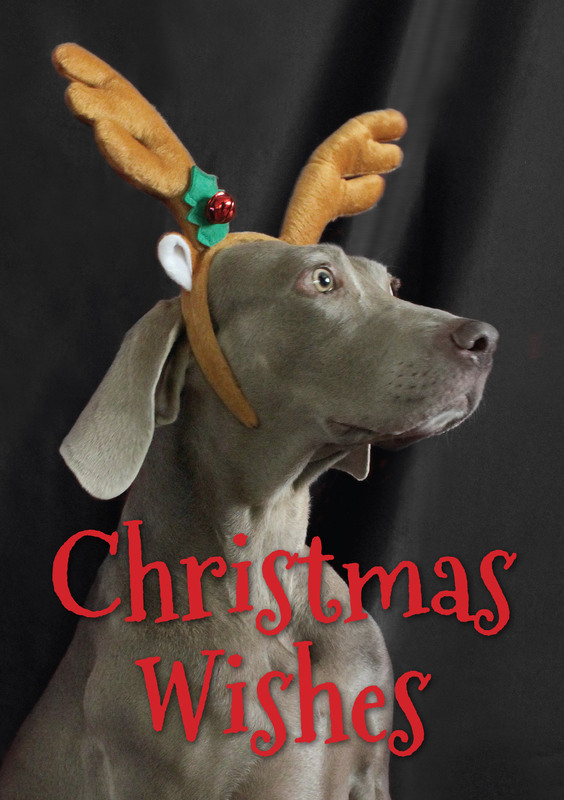 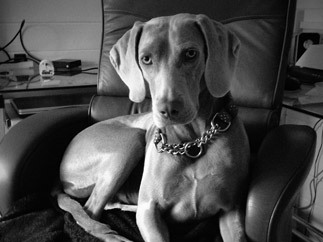 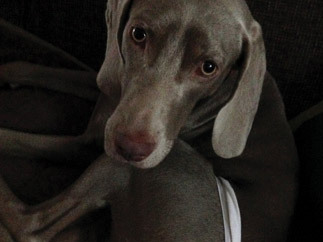 Signed, limited edition Weimaraner fine art and photography prints. 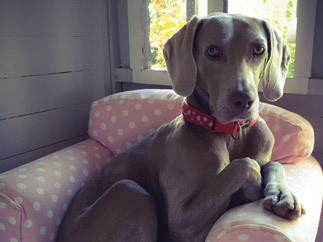 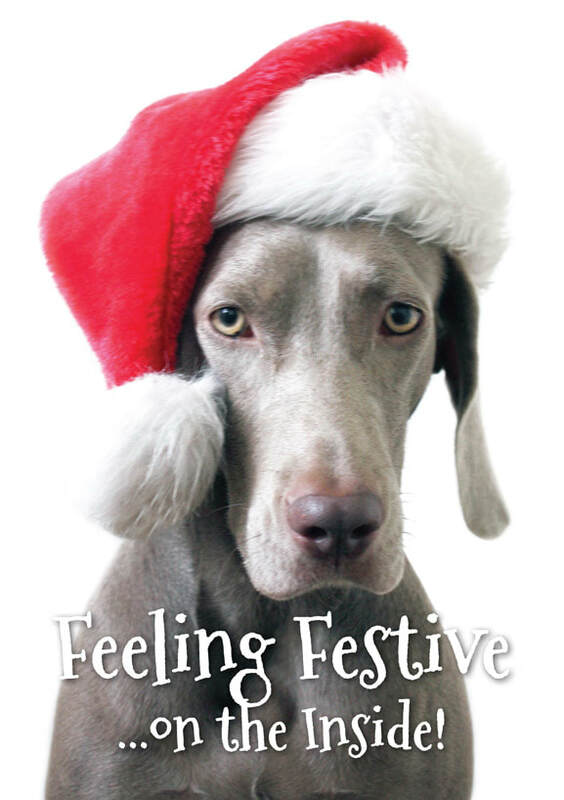 A range of high quality Giclée fine art prints exploring just some of the Weimaraner traits such as: nobel, loving, lively, muscular, strong, athletic, obedient and intelligent. 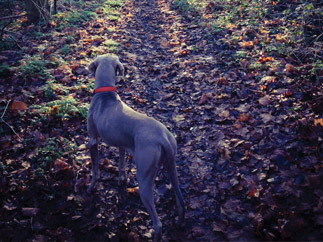 Every print comes signed by the artist Olivia Lauren-Lee with an edition number and certificate of authenticity.